Famed veteran singer Yoon Bock-hee, who debuted in 1967 and was one of the first Korean singers to perform abroad in Vietnam and the U.S., has expressed her strong support for the album. “Psalm 95” contains 11 songs that depict each of the group member’s story of how they came to the Christian faith, through “melodic and instrumental harmony,” according to the university. “Different styles of hymns have been expertly arranged, produced and packaged for the public,” according to the press release. The album comes as Kwangshin University marks the 62th anniversary of its founding. The university, established in 1954, is an institution of higher education which fosters Christian musicians through practical music education. The school seeks to observe the key values of communication and empathy in education. It aims to allow aspiring Christian musicians to branch out globally and reach audiences of all nationalities. 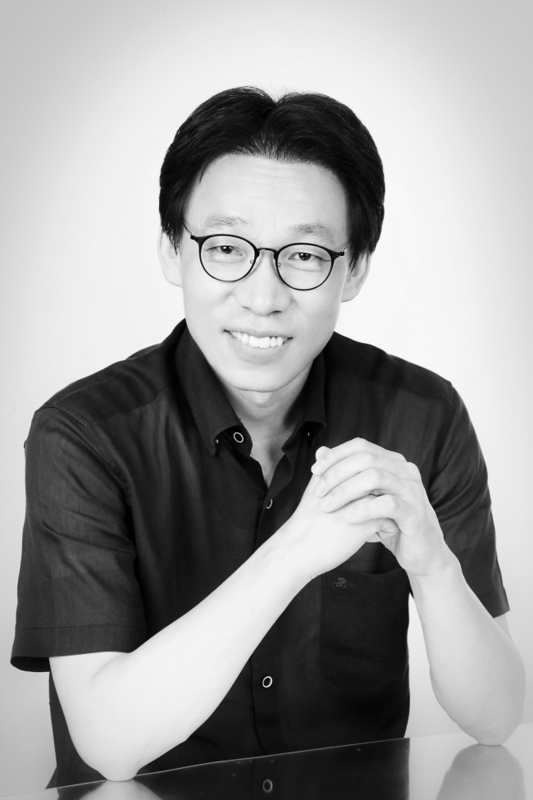 Professor Chae Hee-ho, who oversaw the production of the album, worked in collaboration with engineer Lee Kyung-soo to achieve a diverse musical range, according to the university. “I felt the album needed to present something that listeners want and need, but can’t find, in pop music today,” said Chae, adding that he felt a strong sense of duty to deliver profound meaning through this album. Chae has previously been recognized for his musical talent at the 2013 UNESCO International Jazz Day through his jazz renditions of Korean classical songs and drum performances.